around it. 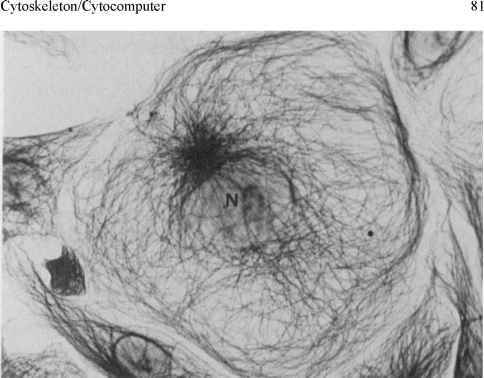 In the 1920s scientists improved on the model of the atom. 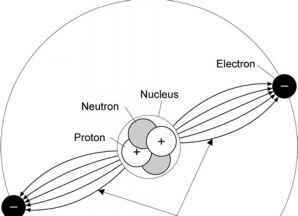 One theory is that the electrons move about in a cloud-like region surrounding the nucleus. The electron cloud represents some probable locations of where the electrons are likely to be at a set time. These models should not be interpreted as any visual representation of an atomic model or as a recreation of an actual atom. The best models are those that are purely mathematical. However, the atomic model images do help as a guide in understanding concepts in chemistry and other sciences.